Who would have imagined two years ago that a simple conversation about women and whisky could lead to such a wonderful group! Each month we come together in different members home to explore diverse whiskies from around the world. 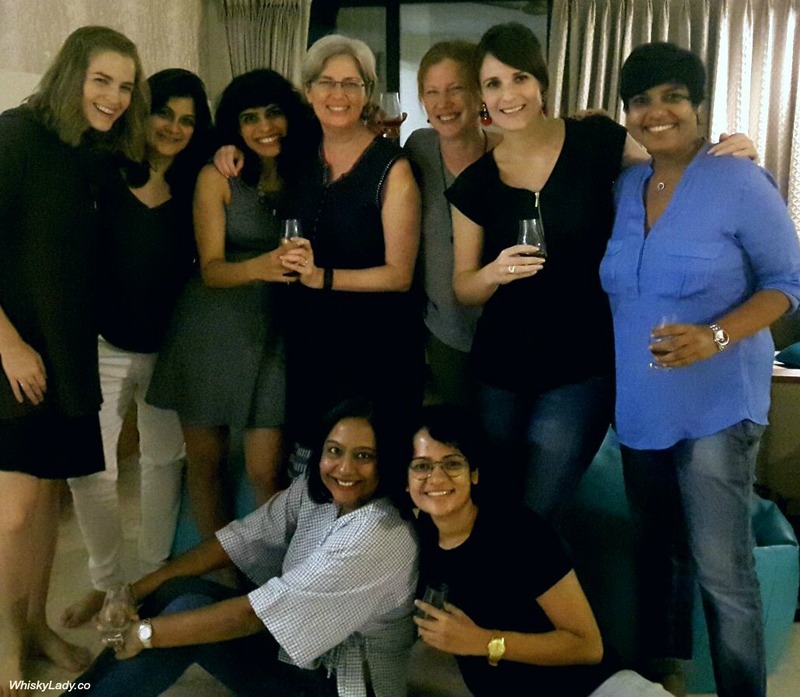 We’ve had quite the adventures and you can read more about the Whisky Ladies of Mumbai’s experiences in the Whisky Ladies Corner. Naturally as this is a fellowship over whisky, the drams were centre stage… Some were revisits of favourite drams from earlier tasting sessions… Some were shared for the 1st time with the Whisky Ladies. This was not an evening for careful dissecting, discerning and discussing drams. 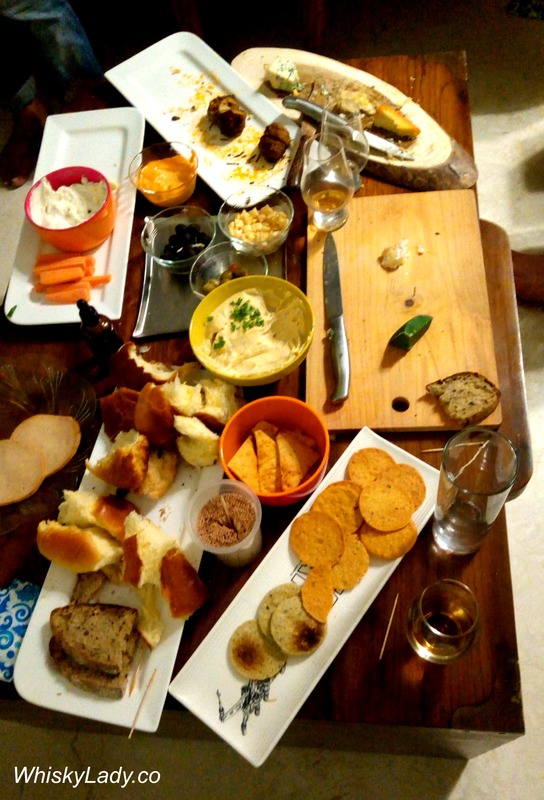 This was an evening to enjoy over conversation with wonderful company, accompanied by morsels of yumminess! When International Scotch day is NOT about the whisky! Set up the Whisky Ladies Corner to feature content only from this group where you can read all about our sampling adventures! We look forward to many more adventures together! Thank you ladies for making each gathering such a wonderful experience! 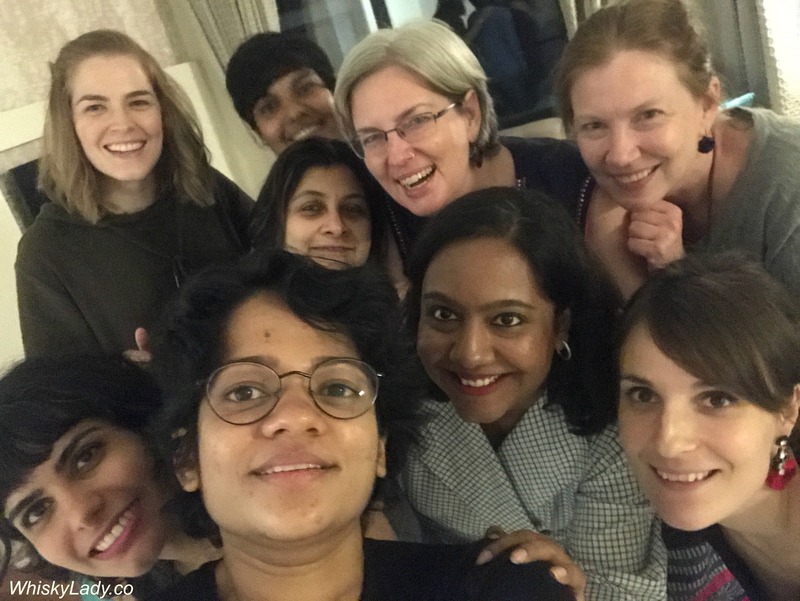 This entry was posted in Whisky General and tagged Whisky Ladies of Mumbai, Whisky Ladies turn two by Carissa Hickling. Bookmark the permalink.